Faith in the Bay gives an extra big shout out to Mary Mary for racking up an unprecedented six Stellar Award nominations for 2012. With a message that reaches even those on the fringes of faith, they continue to spread God’s word through their urban contemporary sound. The dynamic duo of sisters Erica and Tina Campbell, have been nominated in the following categories for the 2012 Stellar Awards to be held in Nashville, Tennessee on January 14, 2012 : Contemporary Group/Duo of the Year, Group/Duo of the Year, Artist of the Year, Contemporary CD of the Year, Urban/Inspirational Single of the Year, and CD of the Year. 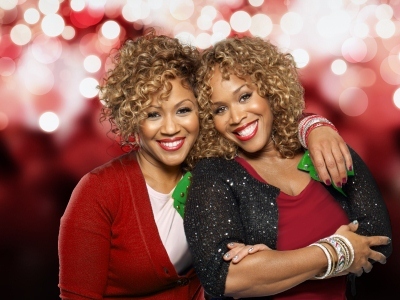 To add to their success, Mary Mary is kicking off their “Have a Mary Mary Christmas” tour! Folks on the East Coast and Midwest will miss out on this tour, as Erica and Warren Cambell have a new addition on the way. 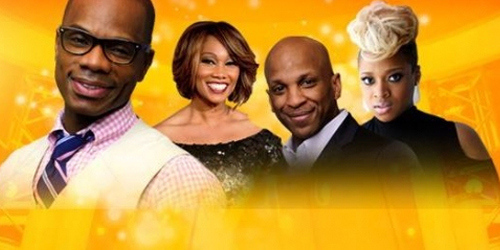 If the concert is anything like their 2006 album release, A Mary Mary Christmas, these series of concerts will be sure to bring the spirit of Christ and His birth to all attendees! BET Sunday Best: Season 7 Top 10 Contestants Revealed!